It’s the story that sparked a movement. Now, five years later it’s being told by the two people closest to its epicenter. 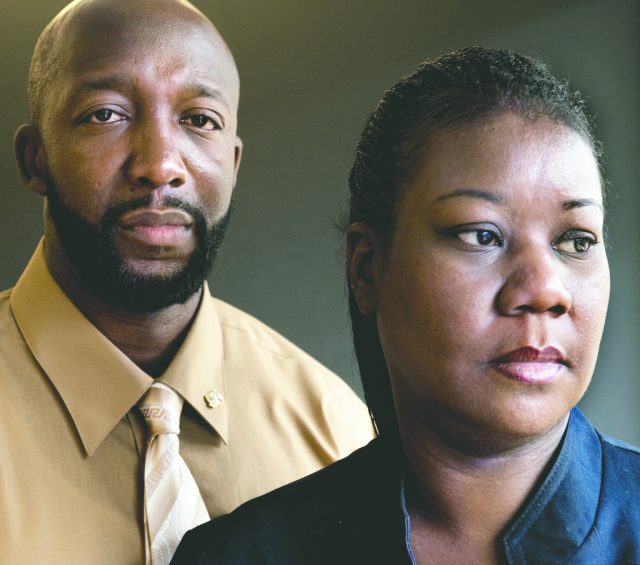 Tracy Martin and Sabrina Fulton have lived every parent’s nightmare, and they did so on a national stage. 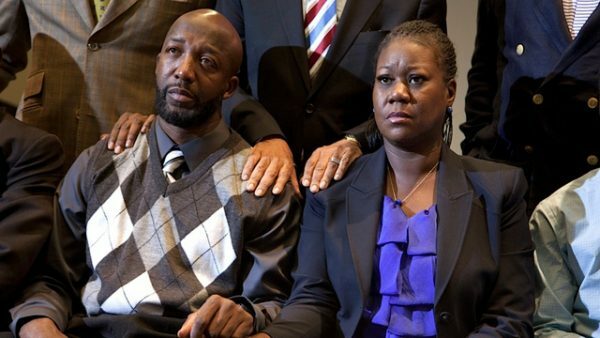 The death of Trayvon Martin did more than just devastate a family. It sparked a national outcry. Now, they’re getting the chance to tell their side of the story about the child they loved, the tragedy they endured, and the future forever changed because of it. The ripple effects are still flowing through society as shortly after the acquittal of George Zimmerman was announced, the Black Lives Matter Movement was born. This case has pushed to the forefront of mainstream media the subject of race in this new millennia and opened our eyes to the fact that, while we have come so far, we still have far to go. According to The Hollywood Reporter, the two have partnered with Literary Agent Jan Miller who, after shopping the book to multiple publishers, finally settled on One World, a division of Random House and it is set to hit shelves Jan. 31st 2017. It’s speculated the book will be from a faith-based perspective; however, a representative from the publishing house has yet to confirm this. So far, we’ve only seen snippets and soundbites of this family from news outlets and press conferences, and now, we get to hear from them directly. They will delve into what it was like to get that phone call, the moments after, and what life is like now, five years later, after the chaos, after the acquittal, how are they moving forward. No matter your race, gender, or political opinion, this is a story that’s touched everyone’s heart. The book is entitled, Rest in Power: The Enduring Life of Trayvon Martin. May his story live on.